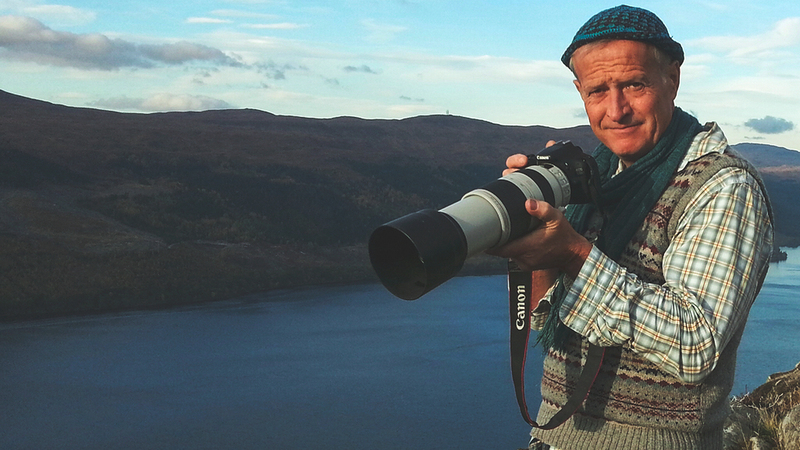 Steve Feltham – Nessie Hunter » Welcome to my new website, and my first real blog. Welcome to my brand new, all singing, all dancing website. And later this turned into “Nessiehunter.com”. My frustration has always been not being able to directly interact with it, but instead having to go through someone else. For many years now my brother ,Martin, has taken on the thankless task of trying to act upon my instructions, to some degree this was successful, but of late everything had ground to a halt. As of today I have full control of my brand new website, which has been painstakingly created over the last few weeks by Evan Couture of Avionroe. I certainly can’t thank Evan enough for all his creativity and guidance. So, my hope is that through the blog section of this site, and the photo gallery, and videos, I can grow into passing on all my new thoughts and findings here, rather than other places like Facebook where any posts are swamped in a sea of random unrelated topics. If you are here and reading this then you are interested enough to maybe hear what iam saying….hopefully. Anyway, I was handed the keys to this site this afternoon, and I suppose really this blog post is a bit of a test flight as to whether I understood Evans instructions or not. ….when I have something interesting to share I will be back.